I want to thank you for the wonderful barn/shed I purchased last year from you. I made my purchase at the Floyd Knobs location and your salesman was very good. He helped us make the right choice and I can tell you that I have no regrets. I know in the future I will recommend Miller's to friends and want to thank you for a quality product. P.S. The cookies were a nice touch. I was looking to build or find a metal or wooden prefab building for my street rod in order to make room in my small garage. I noticed Miller's Mini Barns is selling different sizes of sheds and buildings. I stopped to check and see what they had for my application. I talked to their salesman, Andy, and was surprised at his wealth of knowledge from the building process to on-site construction. I had already decided to buy one of their 16x20 barns, but told Andy I don't know how to fit it into my small space. He let me know that Mr. Miller would come out and determine the best place to set the shop. After the purchase was complete they came out and put in the footers. Five days later they built the barn (my shop). The team arrived at 9:30 am and completed the building at 4:00 that afternoon. I watched as the team worked together and the barn quickly came together. I can say I have never seen this level of craftsmanship and attention to detail before. After the barn was completed they asked me if there were any problems. Whenever I found something that was not to my satisfaction they immediately fixed it. I can truly say I have a top quality barn with outstanding craftsmanship from a great build team. We have had several projects done and really like the end result. Martha has been wonderful helping us pick out our furnishings and the team always did a great job putting our ideas in motion. Thank you so much for helping us put together our back yard. We are very thrilled with our new Miller's Mini Barn Cabin. Ken Alderson and Linda at the main office worked through all the details and delivered a cabin to our exact specifications. They were both very professional and thorough with every detail. The installation crew (Kevin and Jeremy) were also very skilled and careful with the delivery and the installation of the building on our site. We highly recommend Miller's Mini Barns and Ken Alderson and crew! Thanks so much! 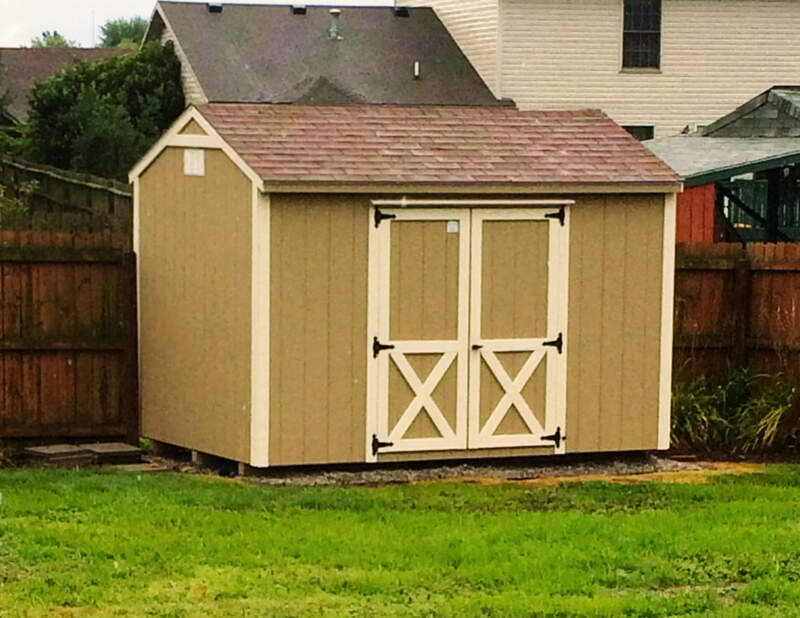 Miller's Mini Barns builds well built, sturdy buildings. From the time I consulted with them to the time it was delivered I had an outstanding experience. We just had our second barn delivered and we are extremely happy. This is an honest company who works hard for the consumer. That is extremely rare in the business world. Thank you and we will be doing business again! This was another one of the fantastic buys we have done at Miller's. Love this set, we sit on it every morning for coffee and devotions. Can’t wait to get more of this great furniture. This is Year 2 sitting outside always and it looks brand new. Thanks to the great staff for all the help over the past few years. I love my tiny house. It is the open end cabin. I worked with Anna, Martha and Linda at the Salem office. They all are wonderful and helpful. It was my dream to transform this 12 x 34 barn into my dream tiny house. Mission accomplished! I hope you enjoy my pictures. I recommend Miller's Mini Barns! We recently had a Pavilion installed. The professionalism, yet personal attention they showed to us was top notch from start to finish! The final product is beyond our expectation! A special thanks to Milan, Ana, and crew! PS. Robert, too! The wait was so worth it! It took awhile to get our shed, because of having so much rain. We wanted it to be down a trail in the woods...a mini-Gatlinburg...but the trail was slippery and the ground was soft for months. Linda, at Miller's Mini Barns, was so sweet and called prior to each scheduled delivery date (3rd time was a charm), to discuss the ground conditions. Finally, the weather broke and the shed was delivered by Kevin and Jeremy, who worked so hard to get the shed in safely and placed perfectly. I can't say enough about how accommodating and courteous these guys were! The shed was exactly as I had ordered and is very well-built. We bought this shed during the Louisville Home & Garden Show and were surprised by the low price and many design options. Thanks Miller's Mini Barns! You're the best! And thanks for the cookies - they were yummy!! I saw Miller's mini barns at the home show and talked to Martha about our project. We had several customizations to their standard mini-barn and they were able to accommodate all of them. Everyone at Miller's is friendly, knowledgeable, and hardworking. The mini barn came out perfectly, it was just as we had imagined and the quality was excellent. I can't believe it only took a day to build it. Also, they have great cookies. I highly recommend them. 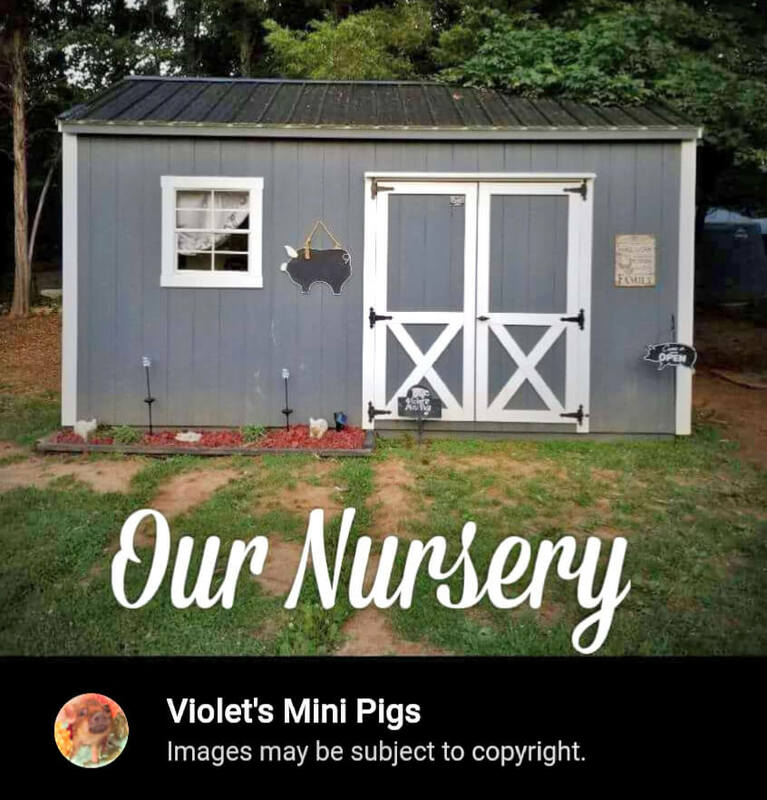 We have purchased numerous items from Miller's Mini Barns and are extremely satisfied with the quality and craftsmanship they have to offer as well as the support after the sale. Our first purchase was at the 2011 Indianapolis Christmas Gift and Hobby show. We purchased a bar-height patio table with six chairs and just loved it. Since then our family has had Miller's build three barns for us which are superior in design and workmanship compared to others. 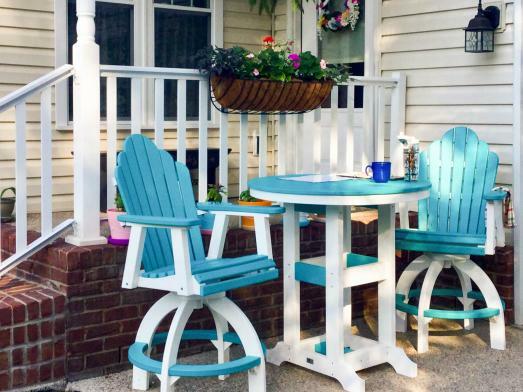 We have also purchased a five-piece patio furniture set with foot gliders and a glider for our front porch. We really enjoy all of these, but the purchase we appreciate the most is our Pergola. It certainly makes our back yard one of the most enjoyable areas of our home. Miller's Mini Barns offers a truly great product and excellent service with some of the best craftsmanship in the state. It's been hard to find all the right words to explain how wonderful we feel about the service and quality of the products we received from the team at Miller's. 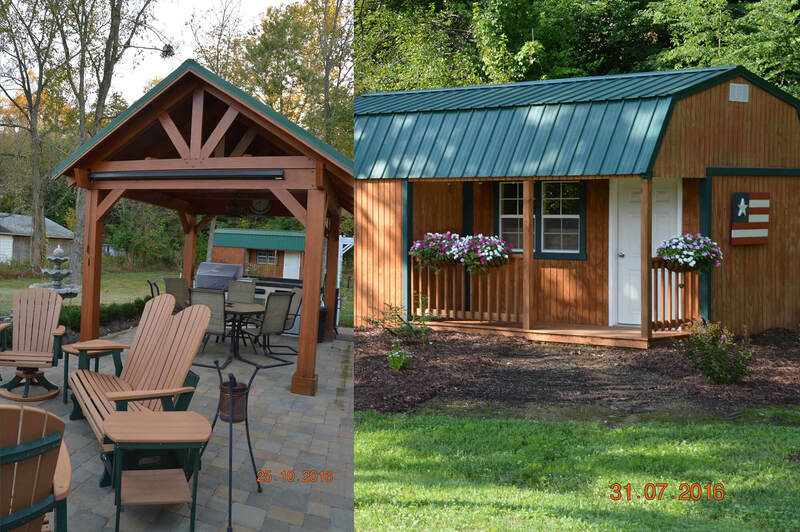 From the knowledge and help during the sell, to the follow up while our shed, pavilion and furniture were built was impeccable. They delivered, set the pavilion into place, as well as the shed. Everyone was amazingly friendly during the entire process. You can't forget about the delicious cookies either at delivery. 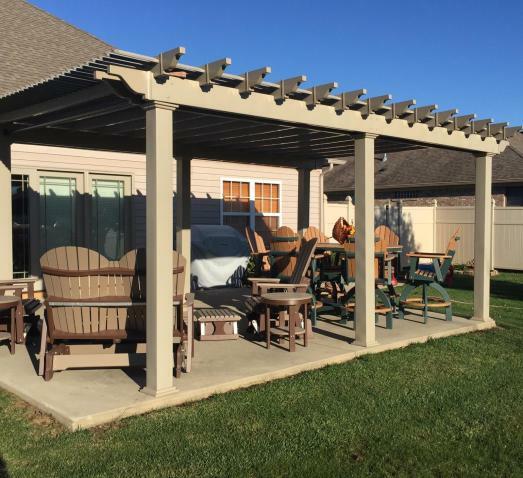 We will go back to Miller's for our next shed and would highly recommend anyone looking to expand their outdoor living experience to go with Miller's also. 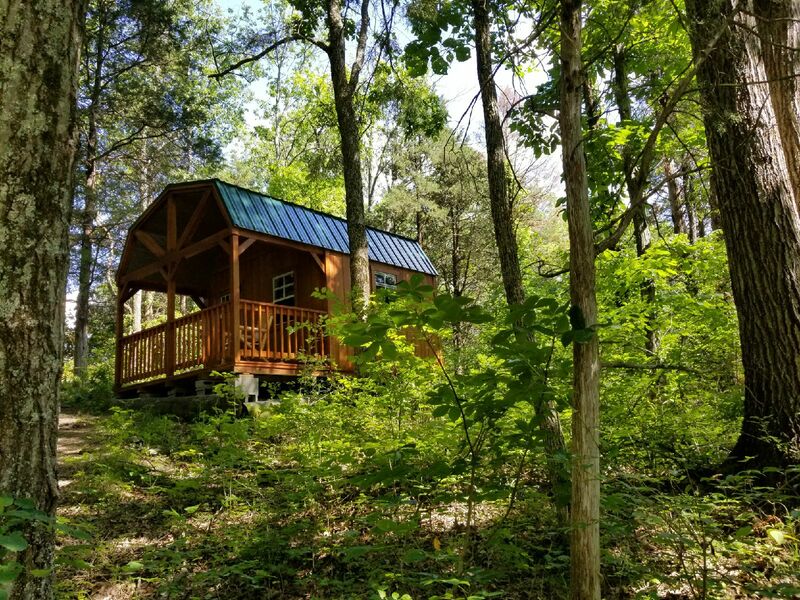 Lisa and I wanted to tell you just how much we appreciated your help in getting our Pavilion ordered, delivered, and built. We visited your facility in Salem a few months ago and were assisted by the most helpful young lady. Milan stepped us through the order and at that time we were unaware that he was the owner! Thank you Milan for taking the time to explain how the delivery and construction would take place. Finally, thank you to David and his crew. They were very polite and David made certain that it was positioned just as we needed. We love it and are enjoying it greatly as we will for a long time to come. We could not be more pleased - especially the cookies!